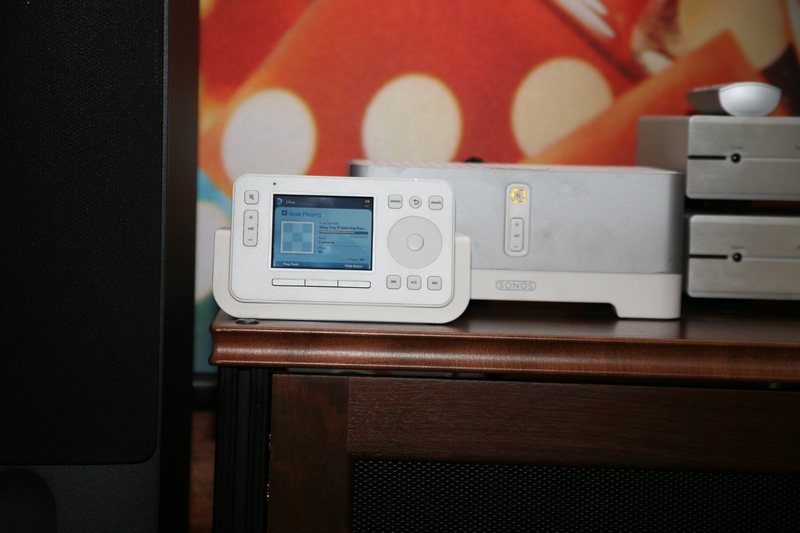 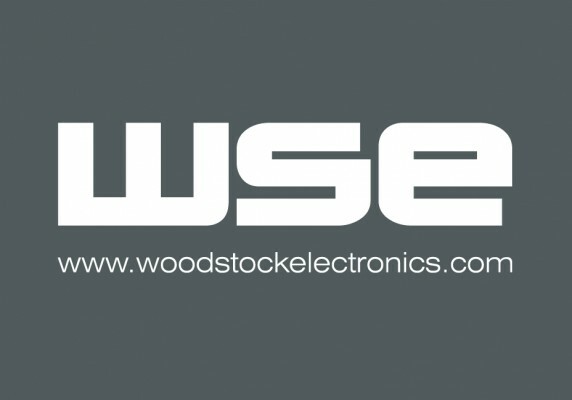 WSE (Trading as Woodstock Electronics Ltd) is a technology company with audio visual systems design, delivery and support as it primary specialism. 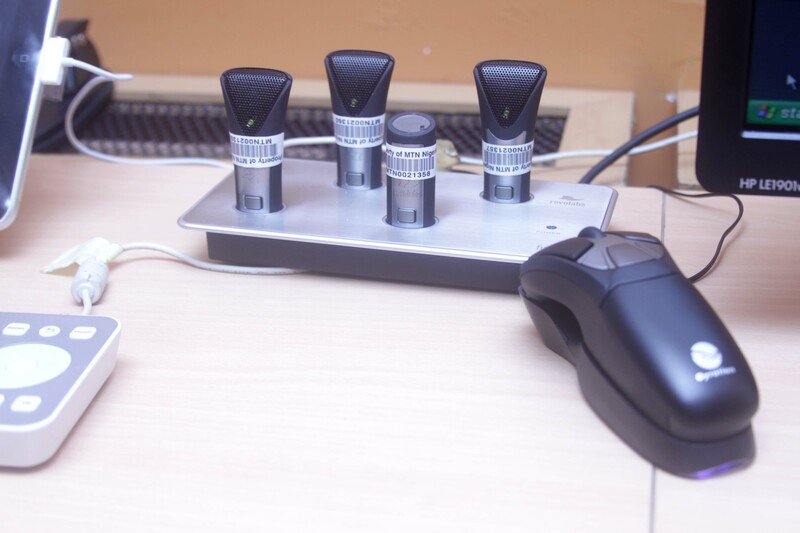 Woodstock Electronics Ltd’s service identity awareness in Nigeria and credibility associated with its international supply chain is based on high standards of corporate governance, design engineering competency, service quality and technical support for state of the art solutions it brings to delivering AV systems. 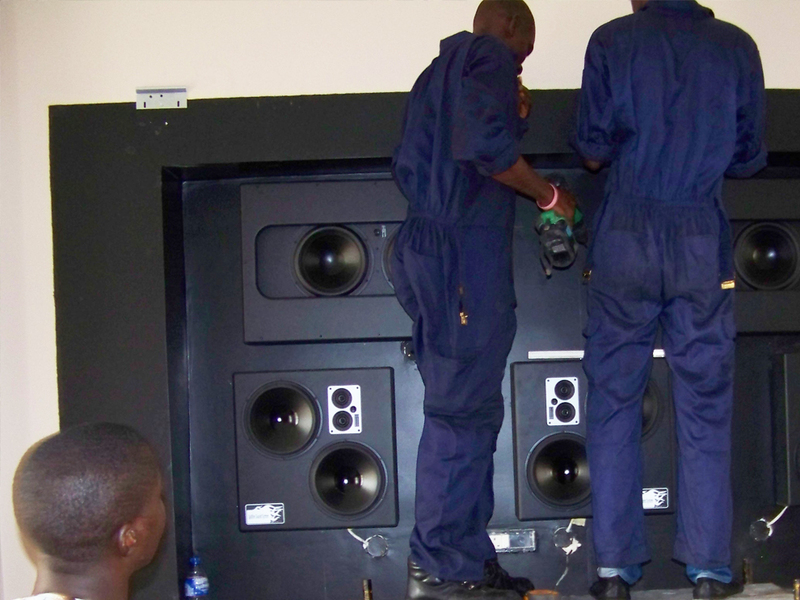 Without a large advertising budget to shift experiential perceptions how can Woodstock Electronic’s brand equity translate as a technology & enterprise engineering training provider in the long term? 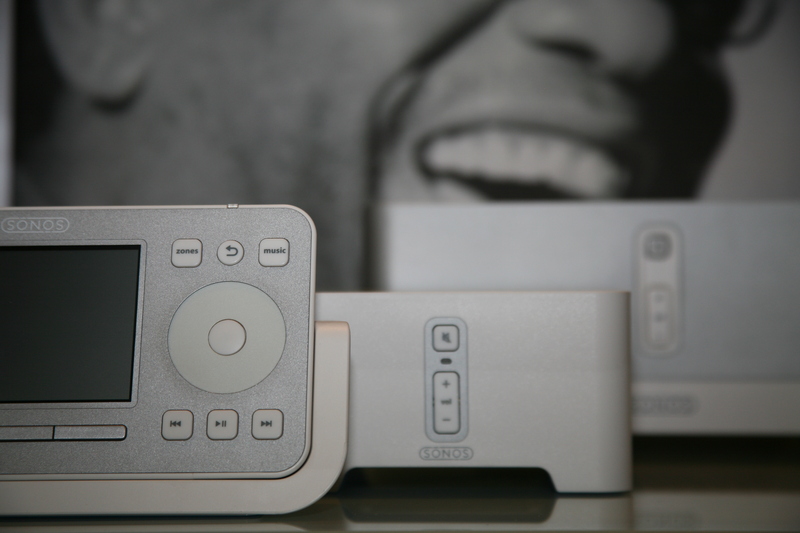 The service identity shifts the focus to Woodstock Electronics Limited’s commitment to technology as a creative platform for practical ideas with commercial, cultural and public sector application. 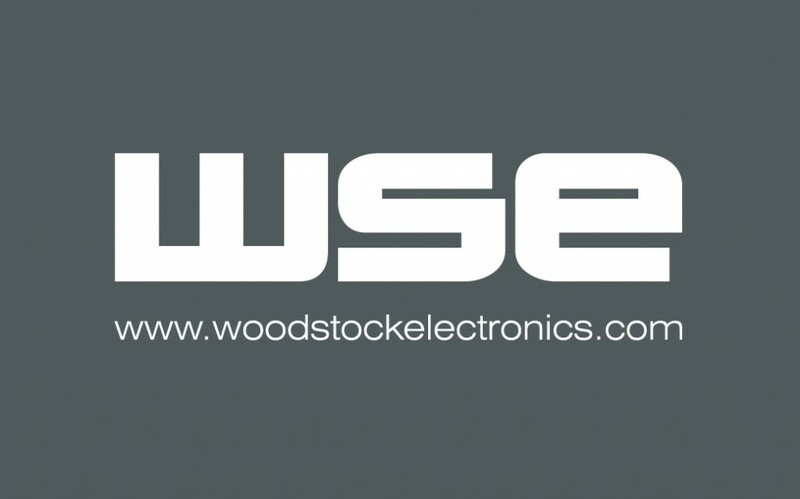 The abbreviation WSE functions as a simple recognisable typographic motif adapted from existing type, six syllable word ”woodstockelectronics” and consumer technology cues form a proprietary combination which sets the agenda for a broader service design and business application. 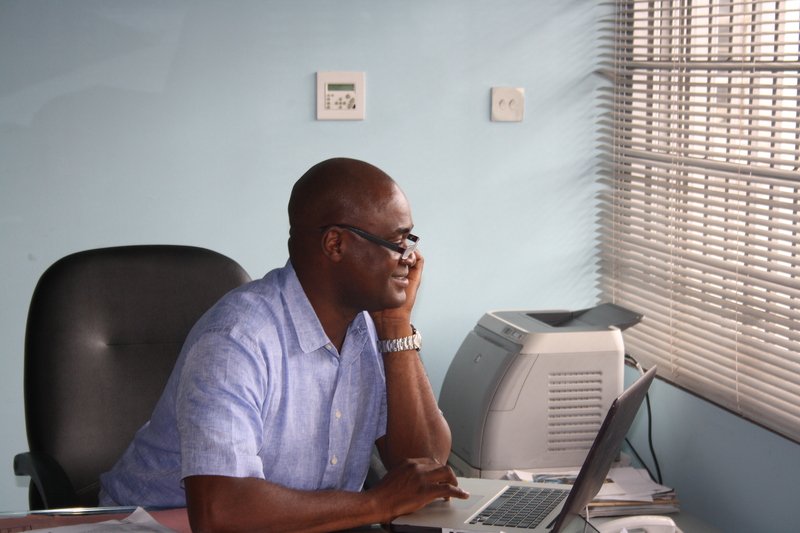 OsanNimu is working with WSE to carefully evolve a positioning strategy that advances product and service by design within Nigeria and across the West Africa sub-region.